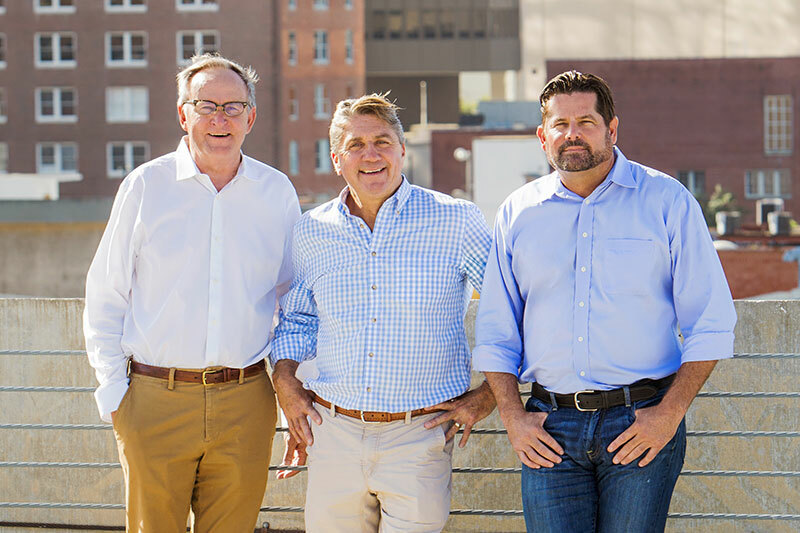 Florida real estate veterans Billy Bishop, Michael Beale and Whit Duncan crossed paths and did deals together several times over the past 20 years. So when Duncan started to consider his next move as he leaves the development firm Crescent Communities, it seemed preordained he’d end up working with Bishop and Beale. 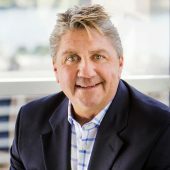 Moreover, it was Duncan who introduced Beale to Bishop in the midst of the Great Recession, when Bishop was reinventing his company and Beale had just left his position at real estate investment trust Highwoods Properties. Bishop, who formed Bishop Realty & Development at age 25, partnered with Beale to form BishopBeale in 2009. Since then, the firm has grown quickly, relying on a business development strategy that is “100 percent relationship based. That works really well in a company like ours,” said Bishop. 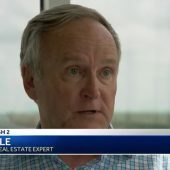 As for the new partner, Duncan is a well-known and well-connected real estate pro in Central Florida. He’s spent the past 21 years at Crescent Communities, most recently serving as president of land sales. He plans to stay until the end of the year as Crescent shifts its priorities in the Orlando region and sells off some of its holdings. In addition to running the services firm that crosses all commercial property types, Bishop is an active investor and developer with multiple real estate holdings. Duncan’s experience working with institutional partners and corporate clients at Crescent Communities should help it expand in the development arena as well, the company said. At Crescent, Duncan spearheaded the leasing and development of The Crescent at Primera, on office park in Lake Mary, several buildings at Orlando’s Research Park and 2 million square feet of space in Tampa. Did you know? Two years ago, Billy Bishop set up Heritage, a 24,000-acre ranch about an hour south of Orlando. A retreat for families and friends, Heritage hosts several events each year for Wounded Warriors Outdoors, an Orlando-based nonprofit founded by Ron Raboud that provides wounded servicemen and women with therapeutic outdoor adventures. The attendees go on hog and gator hunts and on turkey shoots. “It’s kind of a special place,” Bishop said.